Pittcon is the world’s largest annual conference and exposition for laboratory science. This year’s dynamic event will be in Chicago, Illinois, at McCormick Place, March 2–6, 2014. Pittcon offers something for everyone—a robust educational experience, as well as the perfect venue to get hands-on with analytical instrumentation used by those in the life science community. The diverse 2014 Technical Program will inspire and educate as you learn about the latest analytical techniques and research in topics such as genomics, proteomics, biotechnology, metabolomics, bioanalytical, and more. 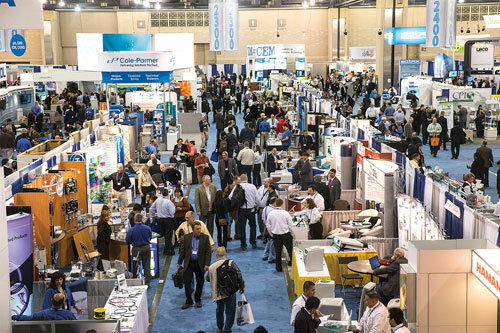 More than 40% of the content in Pittcon’s comprehensive Technical Program is geared to the specific needs of the life science community. There are more than 2,000 sessions—including invited symposia, oral presentations, posters. awards and workshops. Another exciting educational aspect is the Short Course program that provides an excellent, affordable way to enhance professional development. Courses vary in price and range from one-half day up to two-day classes for beginning, intermediate, and advanced levels. 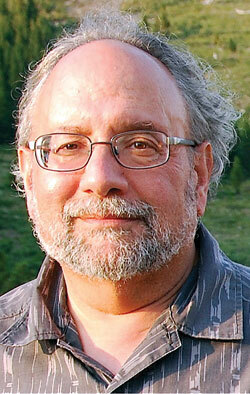 These courses are taught by experienced professionals who are experts in their field. This year’s Wallace H. Coulter Plenary Lecture, “Quantitative Proteomics in Biology, Chemistry, and Medicine,” will be delivered by Dr. Steven A. Carr, Director of Proteomics at the Broad Institute of MIT and Harvard. Pittcon’s premier global exposition presents a unique opportunity for the life scientist to compare, explore and evaluate products and services from leading companies. Technical personnel will be available to help solve your laboratory challenges and answer critical process and equipment questions. The dynamic exhibition displaying the latest innovations in laboratory equipment gives you a chance to participate in live product demos and seminars. If you are looking to purchase equipment, take advantage of exclusive “onsite-only” discounts from select companies. Networking has always been a significant activity enjoyed by conferees and this year will be no exception. One of the best ways to network with colleagues from around the world is to participate in Conferee Networking. These two-hour sessions bring together attendees with similar interests to meet and resolve problems, discuss new techniques and brainstorm ideas in a small, informal setting. Attending Pittcon gives you a phenomenal return on a very small investment of $150 (before February 18, $300 after) which entitles you to unlimited, week-long access to the exposition floor, all technical sessions, and Conferee Networking. To see a complete up-to-date listing and details of the technical sessions, short courses, and exhibitors at the upcoming conference, visit www.pittcon.org and be sure to download the Pittcon 2014 mobile app, which will be available in November for iOS and Android devices.